We are so honored to be part of the Endicott College family. Their beautiful facilities have housed our rehearsals for the last few years. 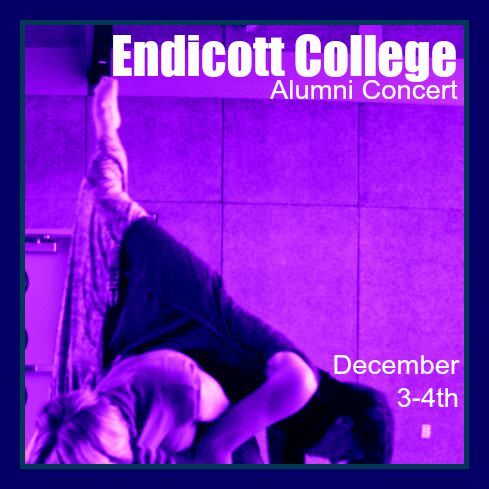 This winter we will be participating in two productions with the Endicott College Dance Program. See Sam's first piece of choreography for Monkeyhouse, performed by Nicole and Aisha! The piece will first be premiered at Misplaced/Displaced at the Multicultural Arts Center in October. 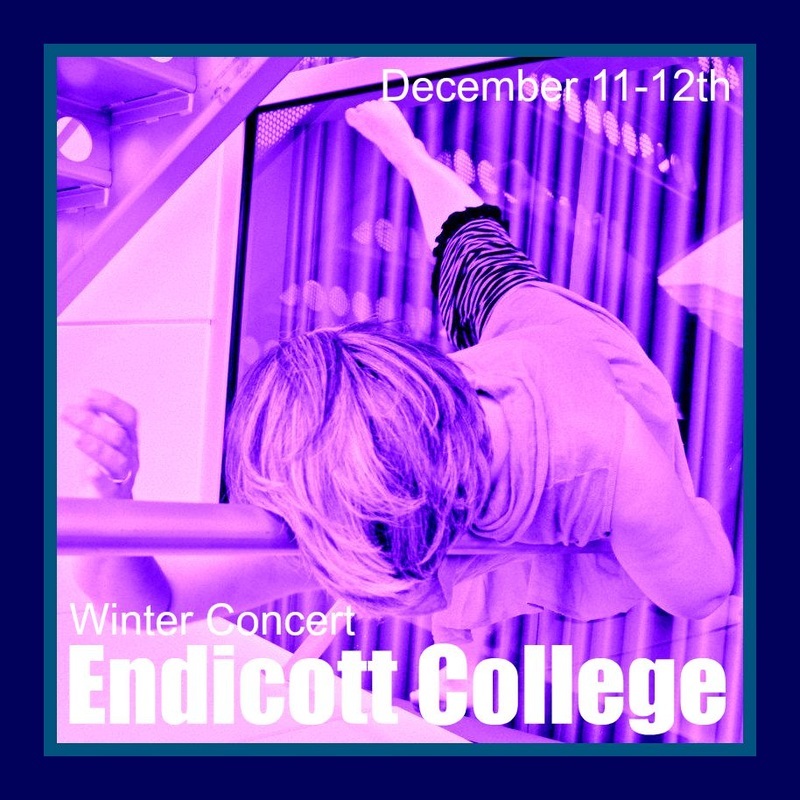 Monkeyhouse dancers will be joining dancers from the Endicott College Dance Program for their winter concert. The concert is a collaboration between Nikki Sao Pedro-Welch and artist Cynthia Roberts.